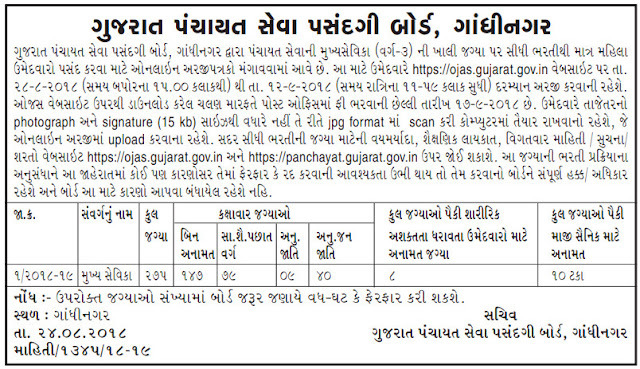 Every year Gujarat Panchayat Seva Selection Board announces the various vacancies. 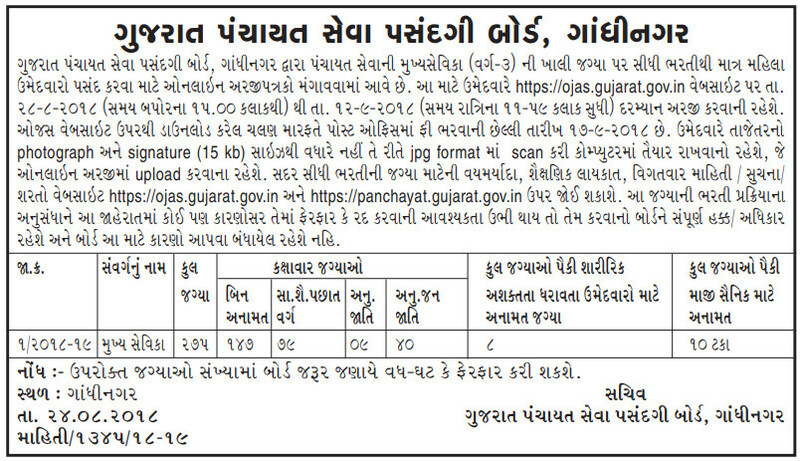 In this year Gujarat Panchayat Seva Selection Board announced the 275 Mukhya Sevika vacancies. 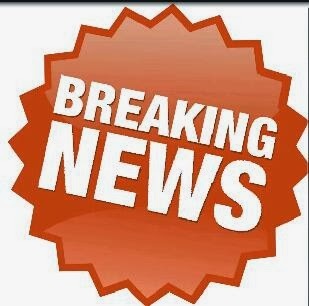 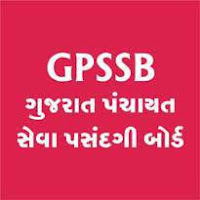 The GPSSB board announced the GPSSB Mukhya Sevika Answer key release within 10 to 20 days after the exam completion. 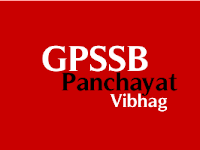 The GPSSB Mukhya Sevika exam appears candidate can be checking the answer key after the GPSSC board publication. 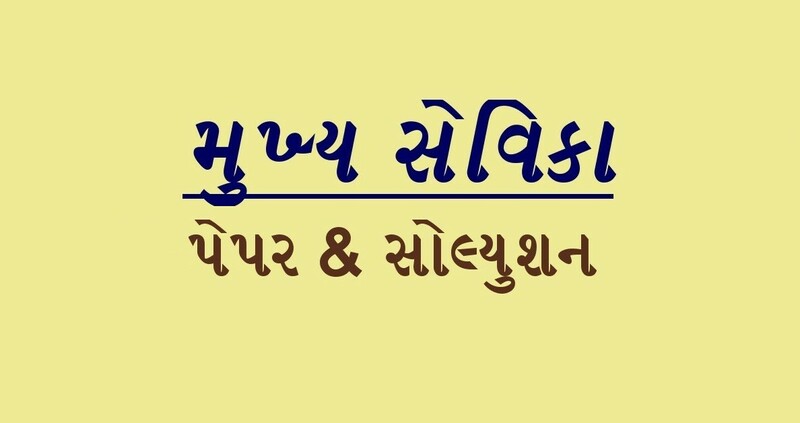 GPSSB OMR Sheet for Extension Officer (Cooperation) & Social Welfare Inspector Exam 2018: Gujarat Panchayat Seva Selection Board (GPSSB) Extension Officer (Cooperation) Question Paper 2018 is now available on our website www.Edumatireals.in , Check below for more details.